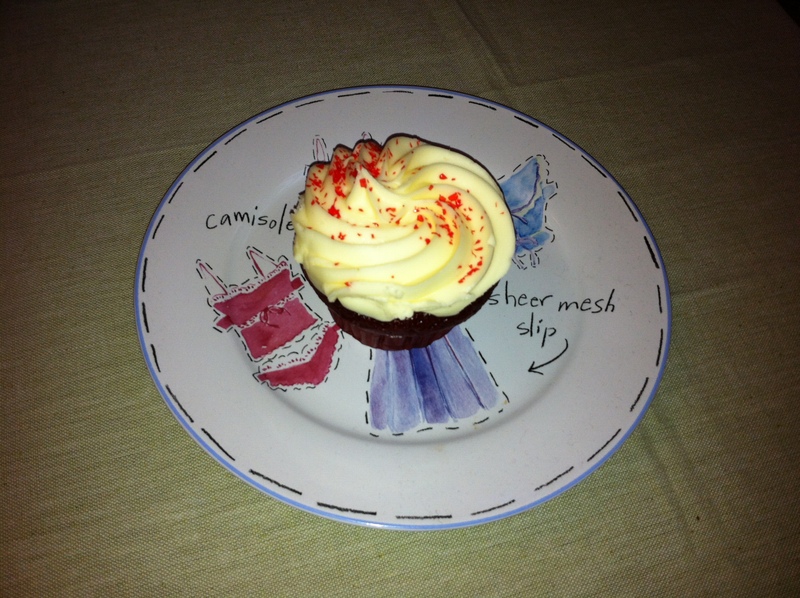 A favorite cupcake of mine is the red velvet cupcake. We also feature them at my bakery, The Bread and Cheese Cupboard. By the way, I am proud to announce that we were recognized as Best of the Shore in South Jersey Magazine for best breakfast. Let’s get back to the topic of this post. A red velvet cupcake is traditionally topped with cream cheese frosting. Here’s a good recipe for this delicious, creamy frosting. It is also great on carrot or pumpkin spice cupcakes as well. The possibilities are endless! 1. Combine cream cheese and butter in bowl using a hand mixer until light and fluffy. 2. Gradually add powdered sugar and 2 tbsp of milk and beat until smooth. Add the vanilla extract. Add more milk if you think the frosting is too thick. I’m always scrambling to find the right proportions for cream cheese frosting, but this makes it so much easier. I’m pretty sure anything I frost with this will be infinitely better!